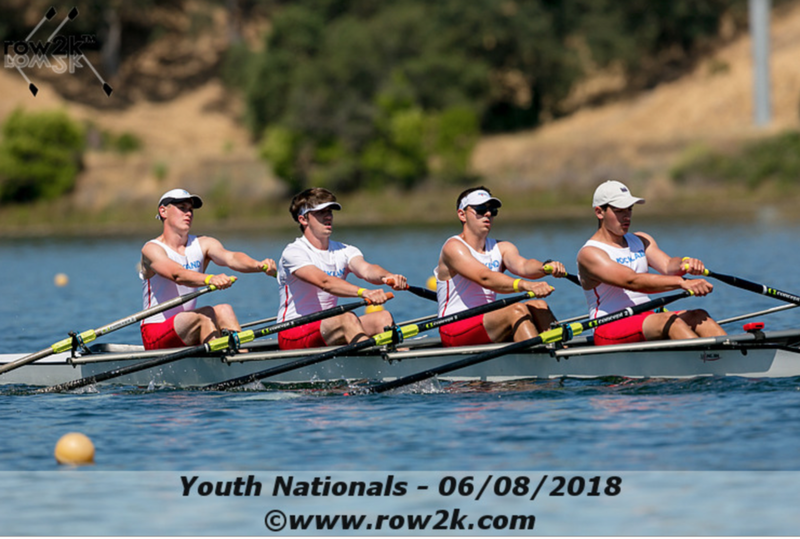 Rancho Cordova, California - Rockland Rowing competed in three events at the 2018 USRowing Youth National Championships and made the grand final for the first time in program history to end the spring season. Lightweight Gabriele Welp IHA '19 raced in the openweight single sculls where she finished sixth in the grand final. The previous best performance for the team in this event was two years ago when Cassidy McGovern finished ninth in the country. 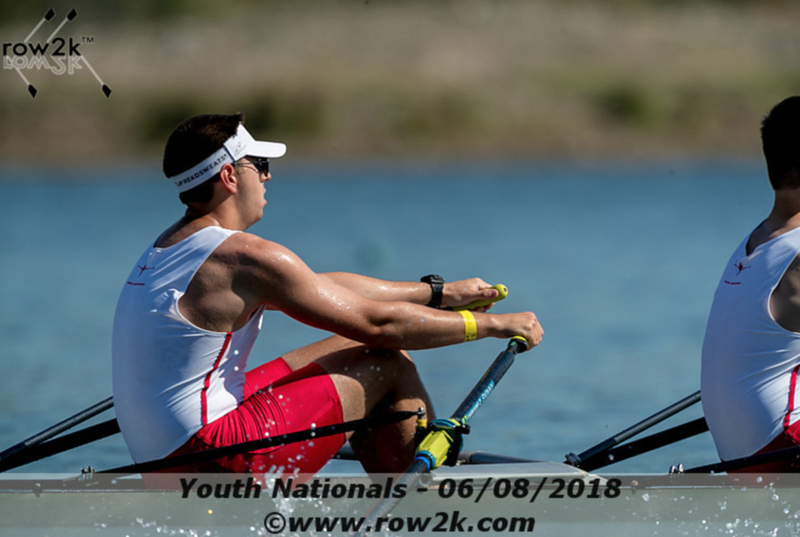 It was the first time in Rockland Rowing's history that the boy's team competed at Youth Nationals in the double and quadruple sculls where they finished 21st and 23rd in the country respectively. The line-up for the quad was stroke seat Billy Grippi Tappan Zee '20, Jake Bardorf (3) Clarkstown South '19, Anthony Feteira (2) Clarkstown South '19 and Matt Davidson Clarkstown North '19 in bow. Bardorf also raced in the double as a last minute substitute with Anthony Rostek Tappan Zee '20 in stroke seat. Next up, the team will have their first race of the summer season at the Schuylkill Navy Regatta in Philadelphia on June 16.